This hanging variation of the Epipremnum is widely known as Devils ivy. 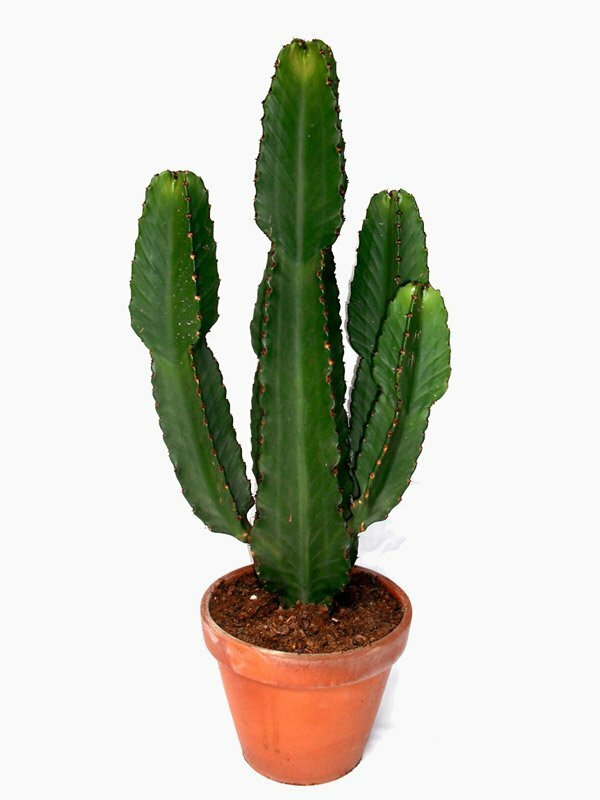 This plant is in the top 10 air purifying plants and will tolerate low light conditions. Furthermore the leaves of the Epipremnum are a lovely glossy, variegated heart shape giving a real jungle effect. Tip – If you see brown patches toward the centre of the leaf this indicates over watering.